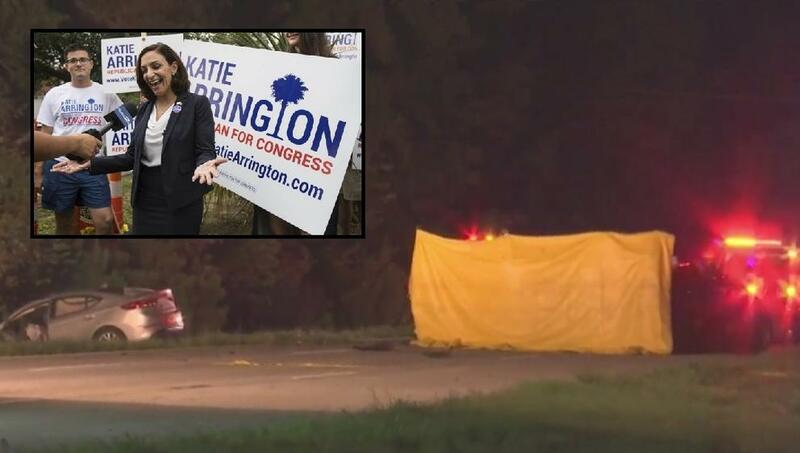 Republican Hopeful Katie Arrington, who defeated former Governor Mark Sanford for the GOP Primary earlier this month, was hurt in a deadly car accident. Informed of the events, US President Donald Trump stated on social media: “My thoughts and prayers are with Representative Katie Arrington of South Carolina, including all of those involved in last night’s car accident, and their families”. The driver of the other car passed away during the accident while Ms Arrington had to undergo surgery and is now recovering in a Charleston hospital. According to the official police statement, Ms Arrington and a friend were driving southwards on US Higway 17 when another driver, who was driving in the wrong direction, hit their vehicle head on. Captain Roger Antonio explained that the other driver died at the scene whilst the seriousness of Ms Arrington’s injuries was not immediately clear. 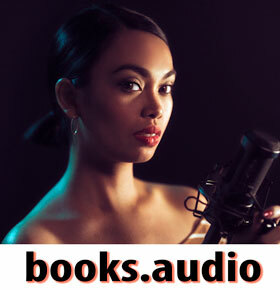 A few hours later, Ms Arrington's spokesman explained that her injuries (including a fracture in her back, broken ribs and a partial collapse of the main artery in her legs) would require major surgery and she would take at least remain hospitalized for two weeks. What are the Odds of this, with a population of 5.024 million, of that 3.75 million are licensed drivers in SC. How Odd that it would happen there, at that time, and to the LEADING Pro-Trump GOP candidate? Yes I am always suspicious of Liberals and the Deep State Swamp. BTW: any truth that the driver was an Illegal? Hwy 17 ! ?? A message perhaps? Was Helen in a trance OR was her vehicle taken over remotely?? ?